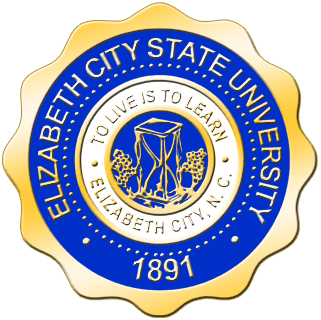 WSSU will play another CIAA doubleheader at the Gaines Center on Monday night against Elizabeth City State, with the women’s game starting at 5:30 p.m. and the men’s game to follow. There are some serious players in the CIAA, mostly at the small forward and guard positions. Every team I have seen so far have at least four outstanding players. Most of these guys would be D1 if they were one inch taller. WSSU has at least four such players. I think it will be a very exciting Tournament.